SKU: FW924XSP/C151 Category: Pearl Kits Barcode: FW924XSP/C151. 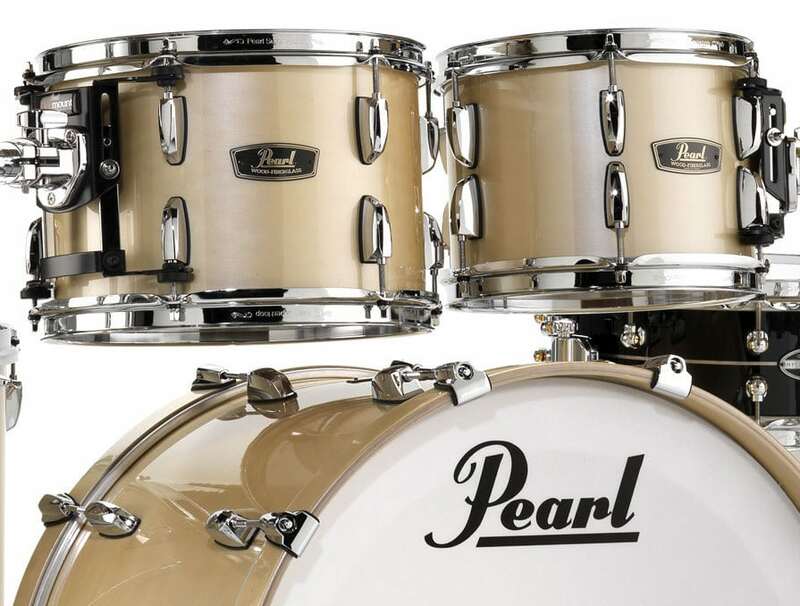 The Pearl Wood Fiberglass pays homage to the late 1960’s when Pearl first introduced these stunning shells. The kit features shells constructed from kapur wood and fiberglass to create a truly unique combination of warmth, projection and a sharp, focused decay to follow. 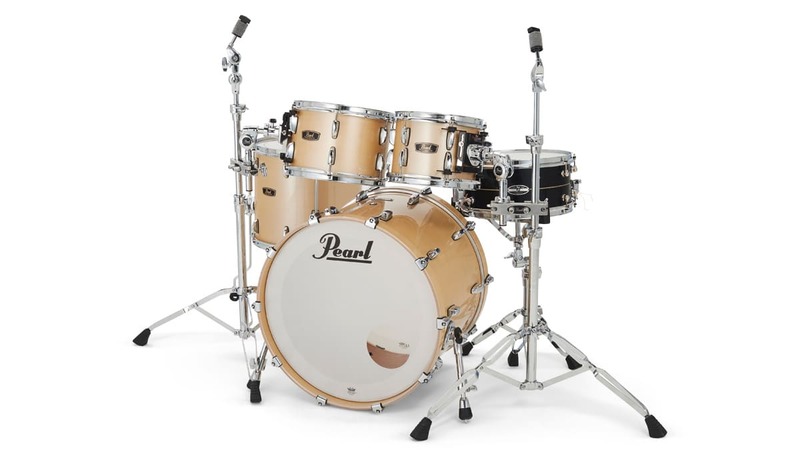 The Pearl Wood Fiberglass Ltd Ed. Shell Pack features 7-ply, 7.5mm kapur and fiberglass shells. The combination of these two materials was originally created by Pearl in the late 1960’s, and was just as groundbreaking and tonally stunning as they are today. The kapur offers an incredibly resonant, warmth with a dry sustain and controlled overtones. Combined with an inner layer of fiberglass, these shells produce a unique combination of warmth, powerful projection and a focused, cutting decay. 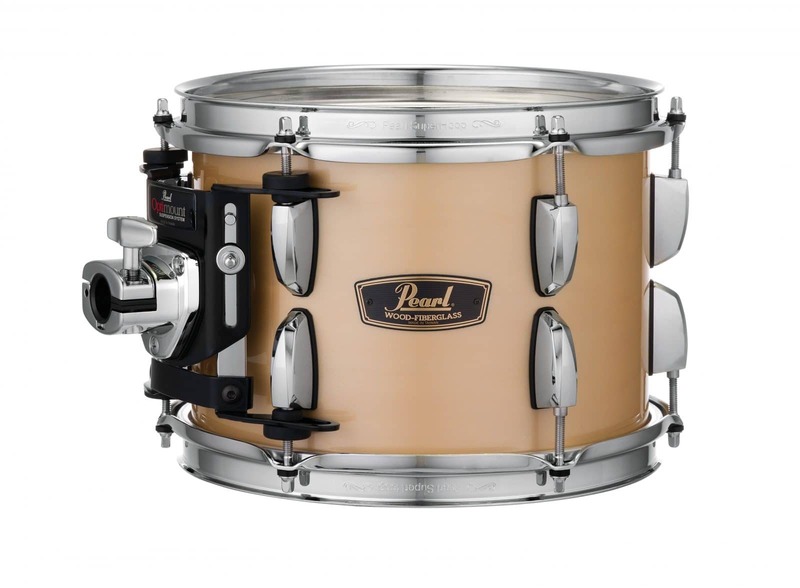 The Pearl Wood Fiberglass Ltd Ed. Shell Pack features Pearl SuperHoop hoops on all of the toms. The 2.3mm triple flanged hoops offer perfect rim shots and cross-stick effects. These cleverly designed hoops are precision formed and casted from heavy duty steel, and provide optimal resonance and articulation. 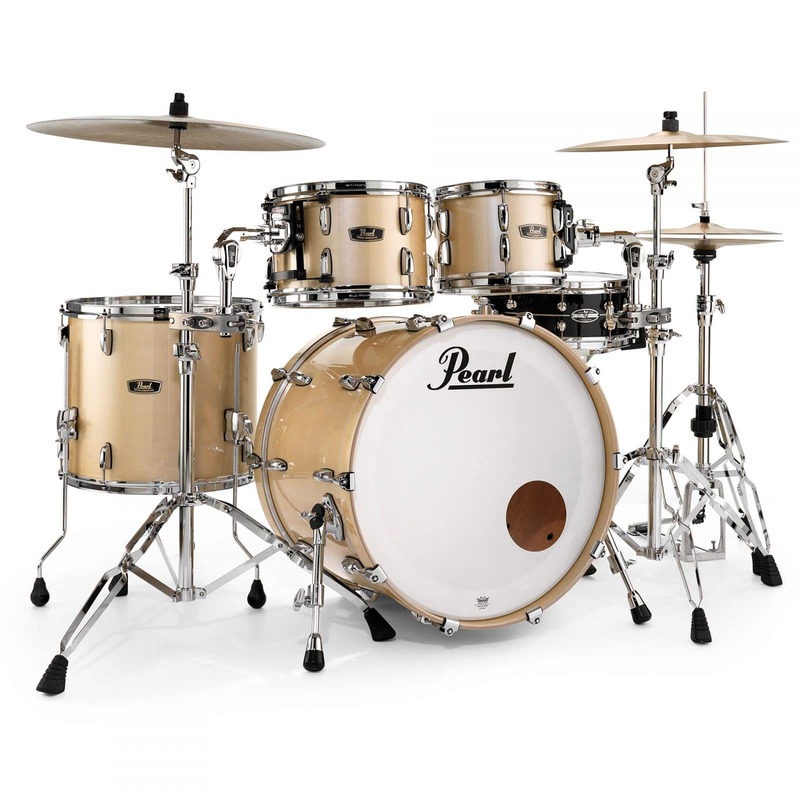 The Pearl Wood Fiberglass Ltd Ed. Shell Pack features Pearl’s incredible OptiMount suspension system. This features a triangular design with two tension rod attachment points and another through one of the drum’s two air vents. Rubber isolators are present at all connection points and enable the drums to vibrate freely for ultimate sustain and resonance whilst providing absolute wobble-free performance. *Shell Pack only – stands, snare and tom holders NOT included.